Smile center is speciality dental clinic in Kochi, India for immediate loading Basal Implants, smile designing, laser dentistry & correction of Dento-facial trauma & deformities. This clinic has advanced facilities to perform the entire spectrum of dental and facio-maxillary treatments ranging from basic procedures to complex dental procedures (dental implants, orthodontic treatment, smile designing etc.) and even further to complex facio-maxillary surgery procedures including cosmetic jaw surgery. 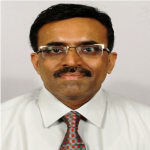 Smile Centre is an ISO 9001:2000 certified specialty dental clinic in India. Smile Centre is a recognized center of Decare Dental, USA Recognized by the IQ Net International Certification Network and recognized centre of the International Implant Foundation (Germany), Ihde Dental, Switzerland & ICD, USA. Smile centre specializes in Smile Correction, Immediate Loading Dental Implants, Laser Dentistry, Dento-Facial Trauma & Deformities. Smile center is located in Cochin,Kerala and is easily accessible from Cochin international airport( Airport Code: COK). The clinic is located in Kadavanthra, Cochin and is around 30km away from the Cochin airport. 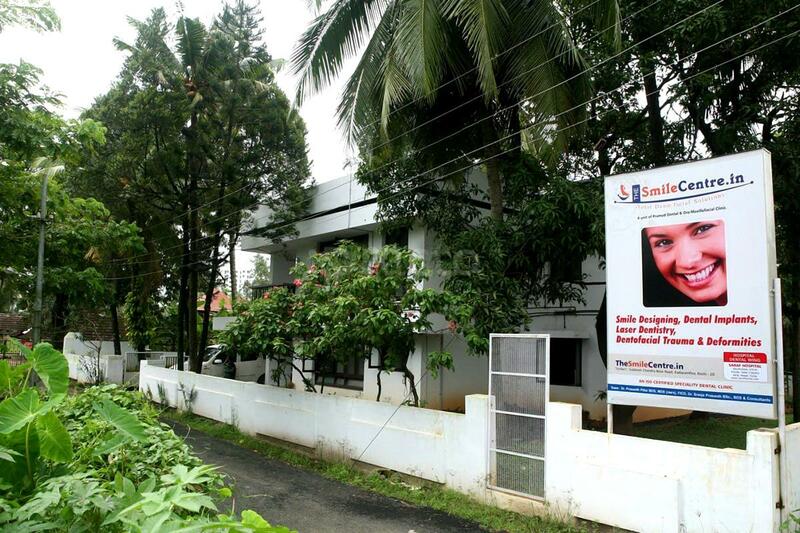 Smile center is near the Ernakulam Junction Railway station and is around 2km from railway station. 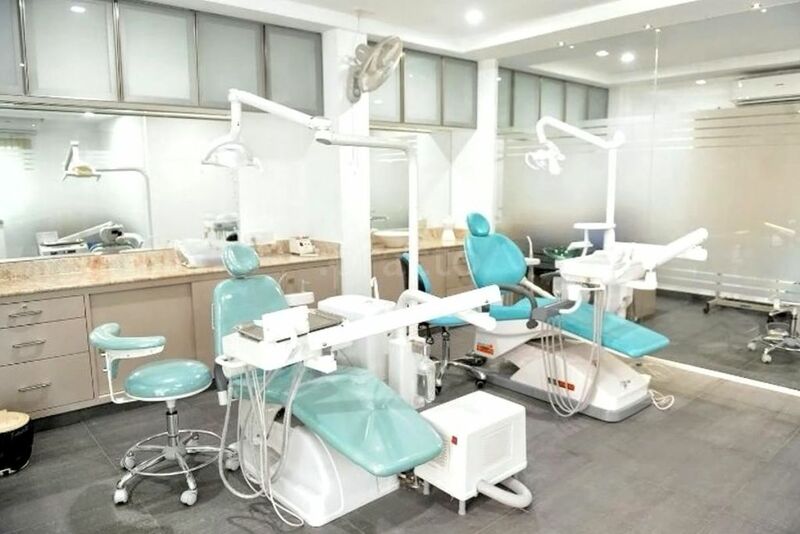 Smile centre has advanced facilities to perform the entire spectrum of dental and facio-maxillary treatments ranging from basic procedures to complex dental procedures (dental implants, orthodontic treatment, smile designing etc.) and even further to complex facio-maxillary surgery procedures including cosmetic jaw surgery. Smile centre is one of the very few centers in India offering Advanced, Immediate Loading dental implants of Dr.Ihde Dental, Germany. Team of highly experienced specialist doctors led by Dr. Prasanth Pillai, Oro-Maxillofacial Surgeon & Implantologist and Dr. Sreeja Prasanth, Dental Surgeon. Smile centre has in-house advanced diagnostic & treatment facilities with attached dental lab,OPG and RVG imaging facilities.